Come out and participate in the annual, ‘Battle Of The Badges’ Blood drive. 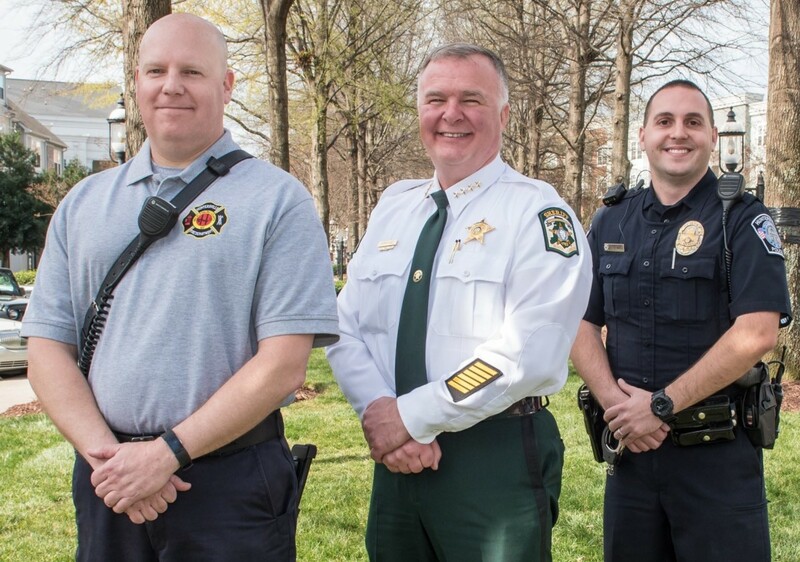 Local public safety members will be battling it out, for bragging rights, to see who can collect the most blood donations benefitting the Community Blood Center of the Carolinas. The winning public safety agency (with the most blood donations on their behalf) is awarded $1,000 to their charity of choice. Our charity of choice is the Firefighters’ Burned Children Fund (Charlotte-Mecklenburg County Chapter) help us win this money for the #FFBCF!